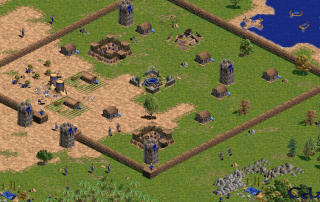 Age of Empires: The Rise of Rome is an expansion pack to Age of Empires, a ground-breaking real-time strategy game developed by Ensemble Studios and released by Microsoft on October 31, 1998. The Rise of Rome includes four unreleased campaigns, retracing the history of the Roman Empire from its foundation to its fall. The player is led to relive the conquest of Gaul and England, the clashes between Caesar and Pompey then Octave and Marc-Antoine, the Carthaginian wars and the invasion of the Huns. Four new civilizations inspired by Ancient Rome appear: the Roman Empire, the Kingdom of Macedonia and the cities of Carthage and Palmyra. 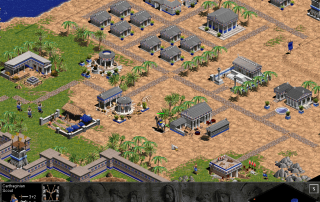 It also introduces new technologies, buildings and units such as war elephants, camel drivers, tanks, slingers or incendiary galleys, as well as improvements to the interface with, among other things, the possibility of creating production lines. 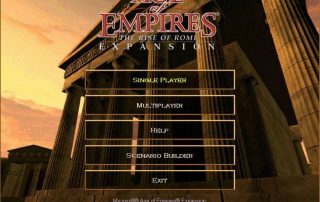 Rise of Rome was an unplanned release! When collaboration with Ensemble Studios began, Microsoft was convinced by its past game releases that expansion packs are not profitable. 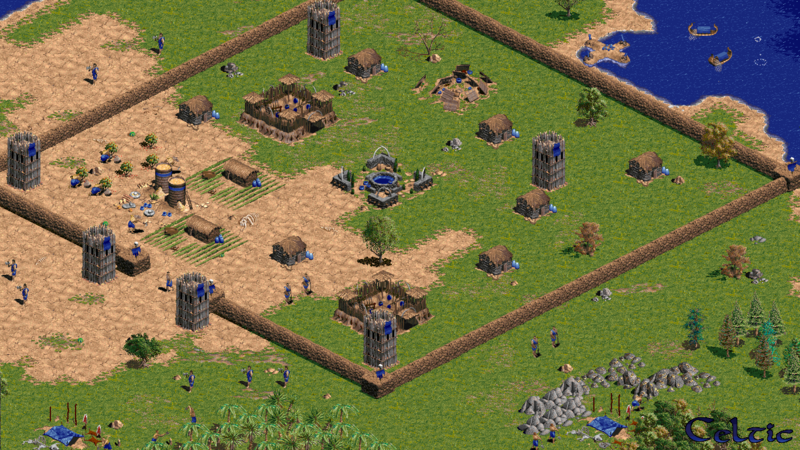 No expansion pack was therefore planned for the original Age of Empires. 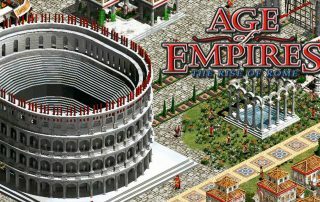 However, the success of Age of Empires, which by far exceeded Microsoft’s predictions, changed the situation and Tony Goodman manages to convince Microsoft to publish The Rise of Rome. It was released on October 31, 1998 and became at the time the most profitable game ever published by Microsoft selling well over a million copies!